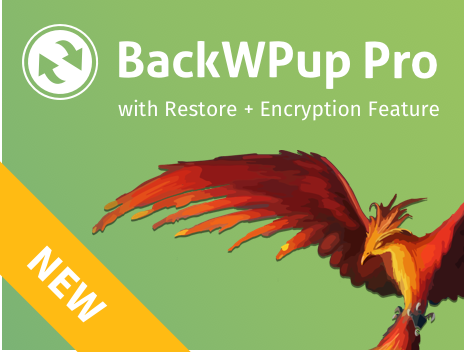 What is the difference between BackWPup Free and BackWPup Pro? 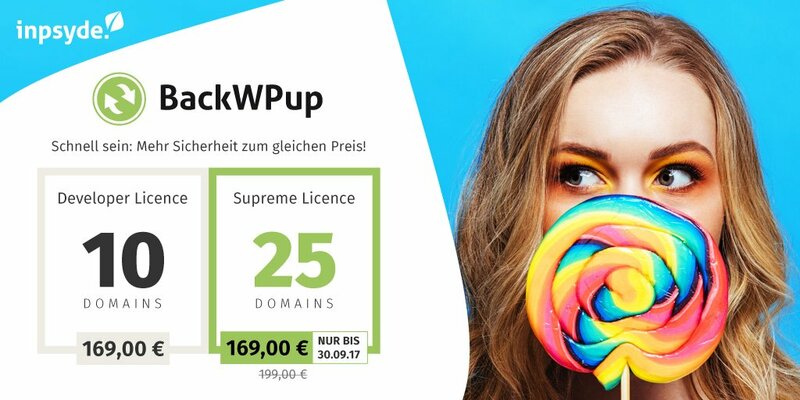 BackWPup Free offers you some features for automated backups of your website. The Pro version offers you a lot more. The following feature table shows the important features as well as the differences between BackWPup Pro and the free version.